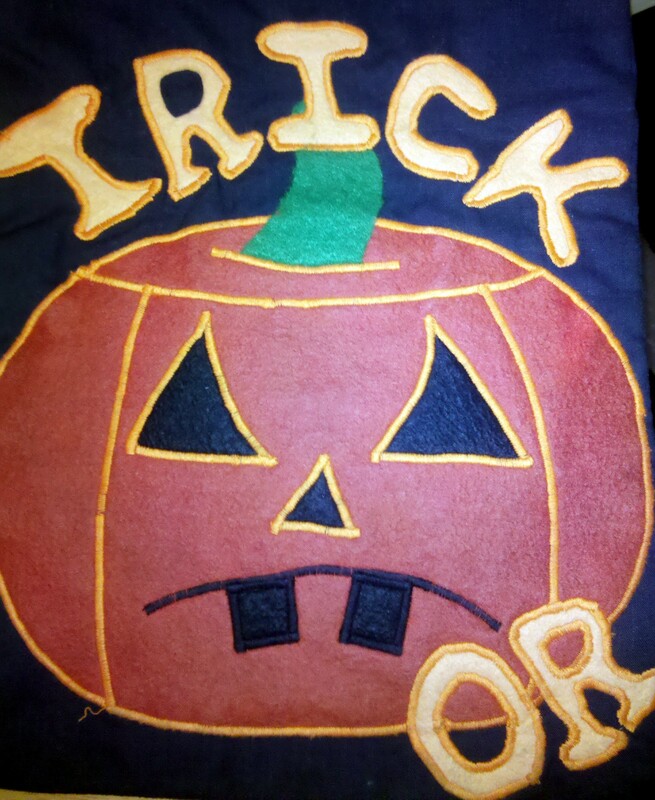 I know Halloween is really just around the corner but I thought I would share these applique designs with you. Here are fun pumpkin faces that can be created and appliqued to the front and back of a sweatshirt or a tote bag used to collect all those goodies for that special spooky night!! This would be great to showcase on two cute Halloween pillows for your home decor too. 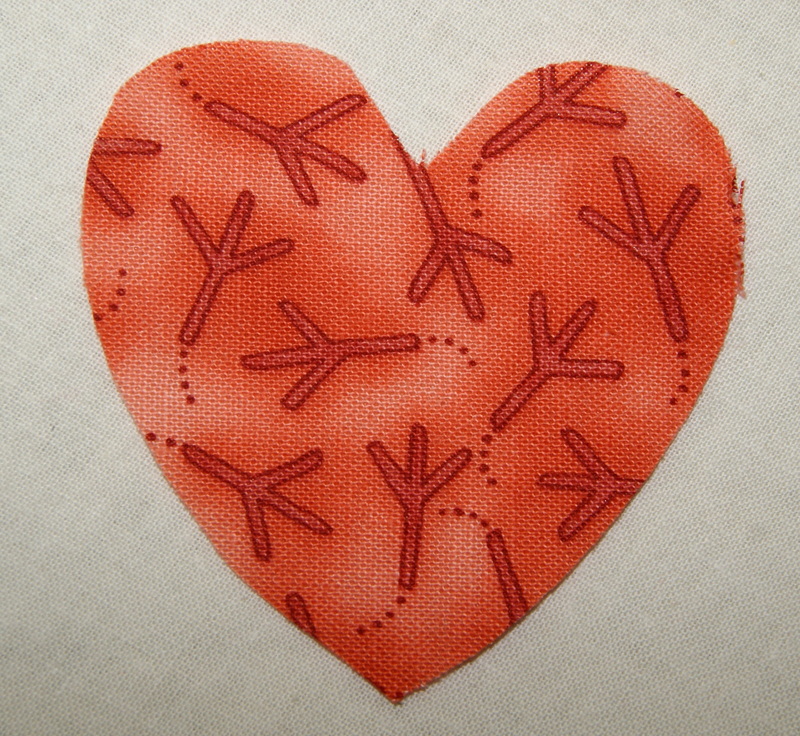 Felt works great for this applique – doesn’t fray and is easy to sew onto your project – or whatever scraps you may have in your fabric stash. Refer to the pictures shown here to design your applique or “be creative” and make a different pumpkin face using circles or squares for the facial features. I made bubble type letters but you could use square-shaped letters if you decide to applique words. My design is approximately 10 1/2″ wide by 11 1/2″ in length and my letters are about 2 1/4″ square. You can make your pumpkin face whatever size you need to fit your specific project. 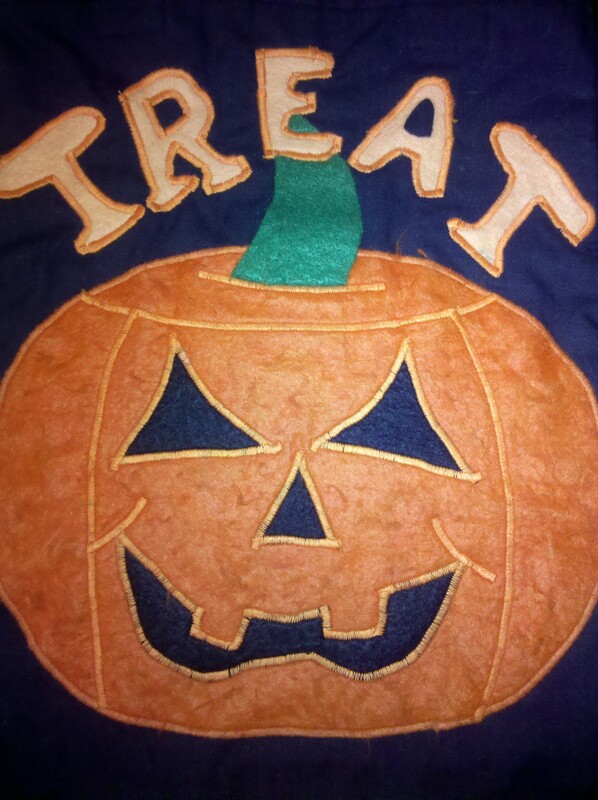 If you don’t want the words “trick or treat”, you don’t have to use them or maybe you want your applique to say “Happy Halloween”. 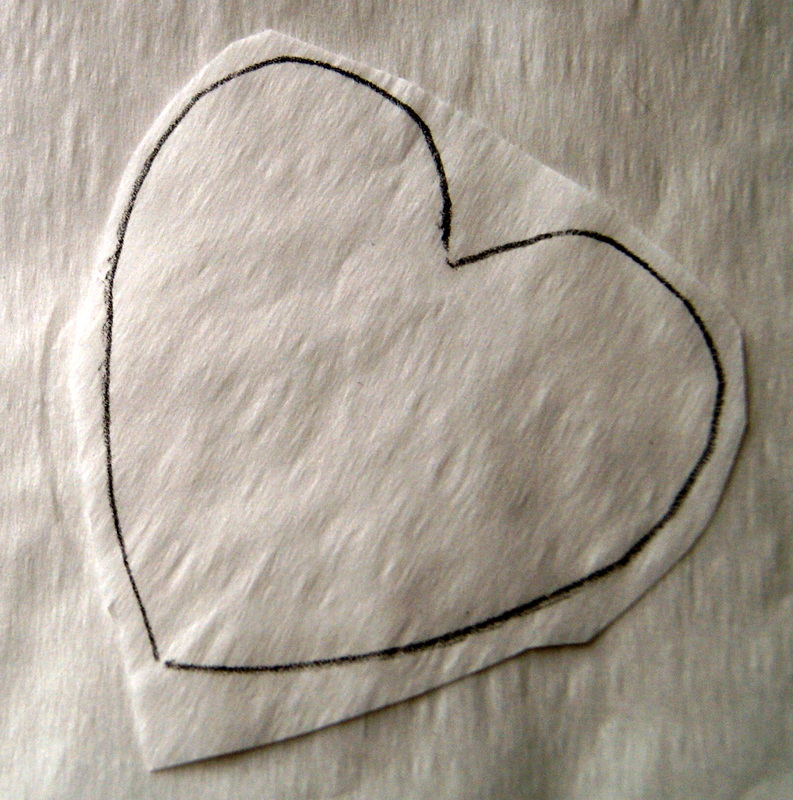 Have fun with this design and make it your own!! My applique design was created using orange felt for pumpkin, black felt for facial features, green felt for stem and gold felt for letters. Sketched my pumpkin onto tracing paper so I could see how it would fit onto my project material, which was a black tote bag that I made. Then I drew the facial features to fit the size of my pumpkin. 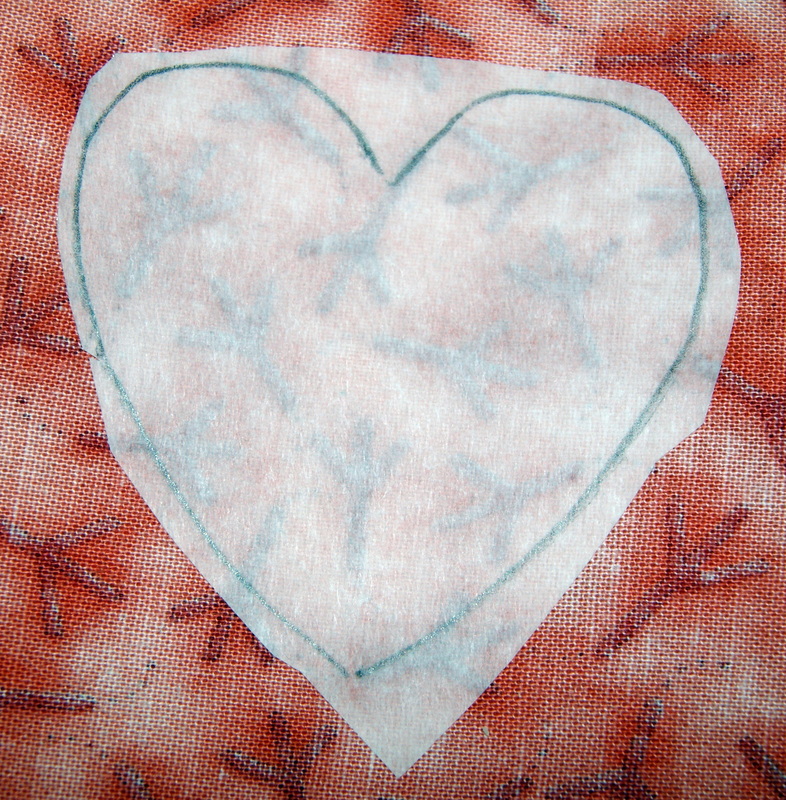 Using the tracing paper as my pattern, I cut out my shapes from the appropriate colored felt. 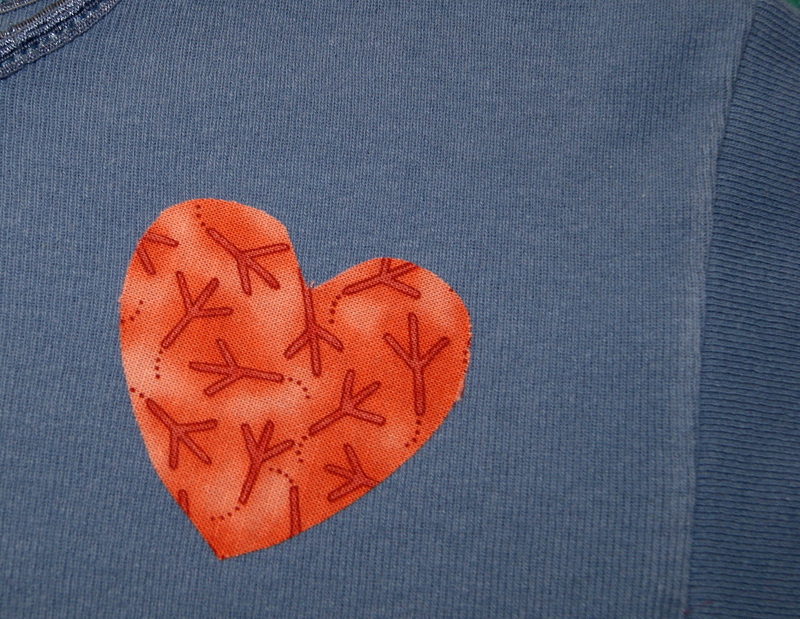 I appliqued the pumpkin onto a black twill fabric, first, using a small satin stitch. Then I appliqued the facial features, did the stem and finally the letters. Added satin stitches to give the pumpkin some dimension. I hope you enjoy all the possibilities with this design and can make it work for your own Halloween projects. TIP – Print out coloring pages for pumpkin designs or use coloring books to help with your pattern.